The UVA Department of Surgery is committed to providing exceptional patient care, pursuing meaningful research, and training the next generation of quality surgeons. The department recruits five categorical residents for a five-year program which includes the options for two additional years in the research laboratories. All faculty members are full-time faculty on tenure tracks with interests in clinical research and bench research. 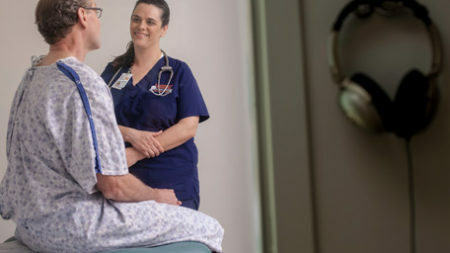 All faculty hold joint appointments at the Salem VA Hospital and many are consultants in nearby regional hospitals including the Martha Jefferson Hospital and the Augusta Medical Center. The available methods of intraoperative radiation therapy (IORT) that are used for the treatment of early-stage breast cancer are limited by the lack of intraoperative imaging and the low radiation dose delivered due to the use of low-energy photons. This video highlights a novel form of breast IORT, Precision Breast IORT, which was developed by a multidisciplinary team at UVA. The UVA Department of Surgery is nationally recognized as a top tier academic training program, attracting the nation’s premier surgical candidates. The department has a long and accomplished history in training future leaders of academic surgery. UVA is dedicated to continuing our commitment to excellence in clinical surgery, teaching, and surgical research. Working with the UVA Health System, the department is part of a healthcare team that collaborates to bring the best care possible to our patients. We work with your primary care doctor and the specialists who know you best. We offer groundbreaking surgical techniques such as advanced robotic surgical equipment and minimally invasive surgical techniques that limit incisions and your recovery time. The department is currently undertaking a number of research endeavors to forward our knowledge of the basic sciences and improve patient care. 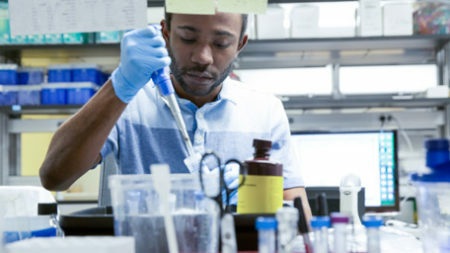 We rank in the top 25 nationally for total NIH funding, as reported by the BRIMR. Our physicians are dedicated to achieving quality results while undertaking some of the biggest questions facing the medical and scientific community. The projects we are involved in, span our numerous divisions, and include collaborations within UVA and with academics at other institutions. 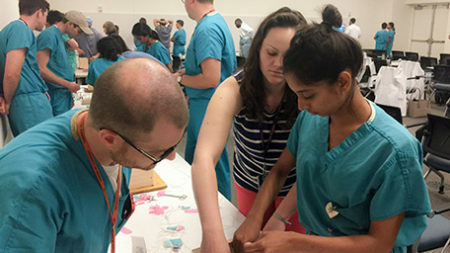 The Surgery Residency and Fellowship Programs at UVA offer a unique commitment to housestaff through a rigorous clinical experience, dedicated research and a structured curriculum. 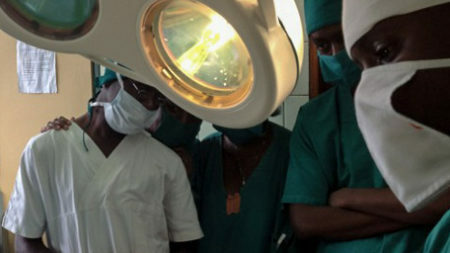 The Department of Surgery has seven divisions; offering residencies in General, Vascular and Thoracic Surgery divisions. Additionally, fellowships are available in Transplant Surgery, Laparoscopic Surgery, Surgical Critical Care, and Vascular Surgery.